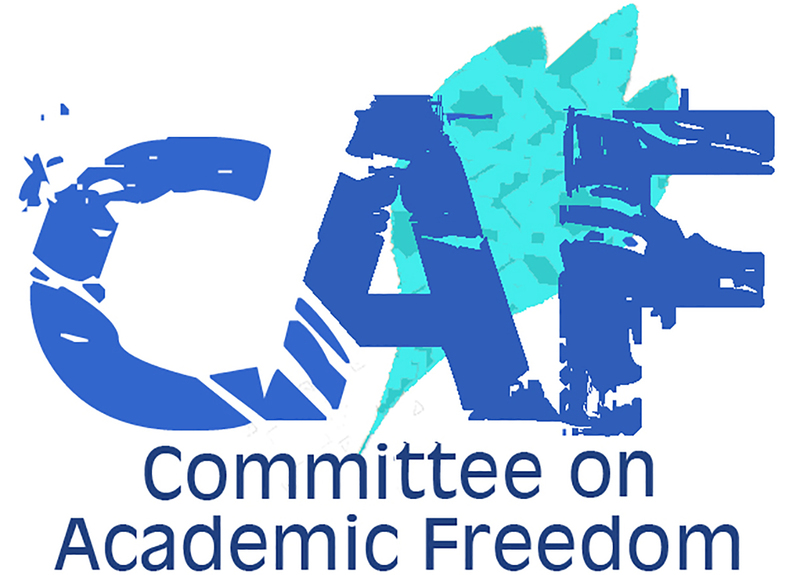 We write on behalf of the Middle East Studies Association of North America (MESA) and its Committee on Academic Freedom to express grave concern regarding the continued imprisonment of Mr. Mohammed al-Ajami. Mr. Ajami, a Qatari citizen and a poet, was arrested in Doha in November 2011 on charges related to the private recitation of his own poetry. Since then, he has been held in solitary confinement in Doha’s Central Prison. At the time of his arrest, Mr. Ajami was a third-year literature student at Cairo University. He was summoned for questioning by Qatar’s security forces in Doha on November 16, 2011, and charged two days later with “encouraging an attempt to overthrow the existing regime” and “criticizing the Emir.” These charges stem from two poems that he composed while studying in Cairo. One of these poems was never written down but was recited orally at a private “poetry slam” held by Cairo University students in Mr. Ajami’s apartment in August 2010; it was surreptitiously recorded and posted online. Mr. Ajami’s case file includes responses to the poem by three poets employed by Qatar’s Ministry of Culture, who argue that the poem is a veiled call to challenge the authority and competence of the Qatari government. The second poem, “Jasmine,” which Mr. Ajami wrote in 2011, expresses support for the December 2010 popular uprising in Tunisia; like the first poem, it was surreptitiously recorded and posted online. Mr. Ajami’s 2012 trial in Doha’s Criminal Court took place in secret, and Mr. Ajami himself was repeatedly barred from the courtroom while his defense attorney was prevented from presenting oral arguments. On November 29, 2012, the Criminal Court convicted Mr. Ajami of the above-mentioned charges and sentenced him to life in prison. In February 2013, this sentence was reduced to fifteen years on appeal. Qatar’s Supreme Court confirmed this reduced sentence on October 21, 2013, despite arguments that the charges and the trial were fundamentally flawed. Since his arrest, Mr. Ajami has been held in solitary confinement. His visitation rights are severely limited, which is a clear violation of the Office of the United Nations High Commissioner for Human Rights’ Standard Minimum Rules for the Treatment of Prisoners. In October 2013, representatives of PEN International were prevented from visiting him despite having been informed that their visit had been approved by the Qatari authorities. In composing and reciting these two poems, Mr. Ajami was exercising his right to freedom of expression. In addition, his recitation of these poems was not accompanied by any type of threatening remarks or actions directed against the Qatari government. Mr. Ajami is forty years old, married, and the father of four children, the youngest of whom was born while the poet was in prison. His lengthy detention simply for reciting poetry is a violation of his cultural and political rights, including, most importantly, freedom of expression, a right enshrined in Articles 47-48 of Qatar’s constitution. Meanwhile, his solitary confinement and enforced separation from his family are cruel and inhumane, according to Rule 37 of the Office of the U.N. High Commissioner for Human Rights’ Standard Minimum Rules for the Treatment of Prisoners. MESA therefore calls upon the government of Qatar to enforce the tenets of Qatar’s constitution, to uphold international standards of justice, and to comply with internationally accepted rights of academic freedom and freedom of speech by securing Mr. Ajami’s immediate release.